►READ: Oxitec’s Genetically Modified Mosquitoes:A Credible Approach to Dengue Fever? GMO mosquitoes have already been shipped to Florida. The mosquitoes, developed by a British company called Oxitec, are supposed to control dengue fever. When GMO mosquitoes were released in Brazil last year, an outbreak of dengue fever actually followed. 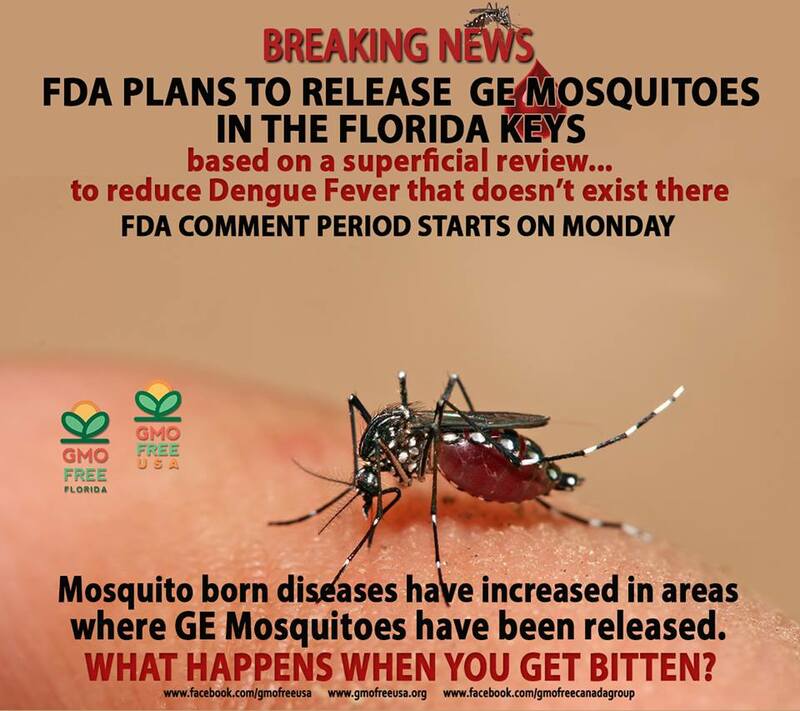 There have been no environmental or human health studies and GMO mosquitoes cannot be recalled once they are released. Once they’re out, there is no recall. And once Oxitec has their mosquitoes out in Florida, you can be sure they’ll do it in other states. They claim these mosquitoes are needed to control dengue fever, but there hasn’t been any cases of dengue in the Keys for years. And on top of that, Oxitec either can’t or refuses to satisfy basic questions about the potential long-term environmental or health impacts of these lab-created insects. Not needed. Not wanted. Not proven safe. *GREAT NEWS FLORIDA! * We’ve got our new bills! A big thank you to everyone for continuing to hit hard on the Dark Act and TPP! Below please find some links, dates, events and urgent actions items. Hope to see all of you at our next meeting, Jan. 7th (First Thurs of the Month) Zen Mystery Dania Beach 7PM. 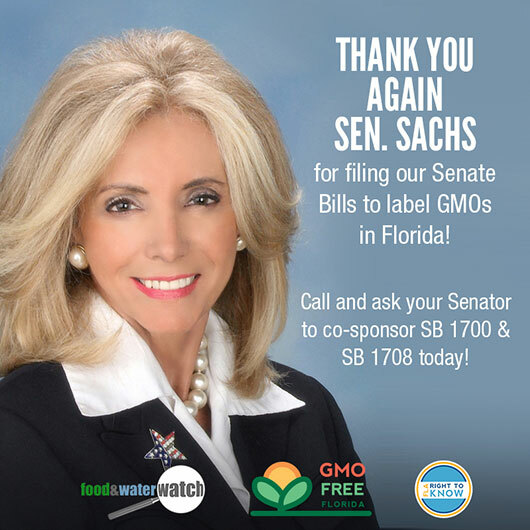 Plus, Miami & Orlando is gearing up for the March Against Monsanto! Give us an update if you have events! 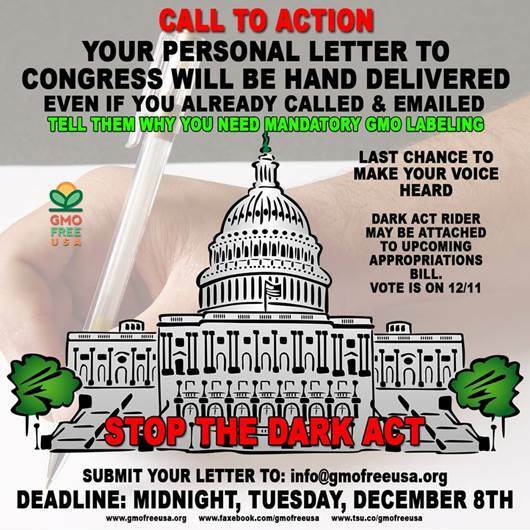 Stop Dark Act– Write/scan/type/email a letter: In addition to calling and emailing and boycotts, we need to close the gap! 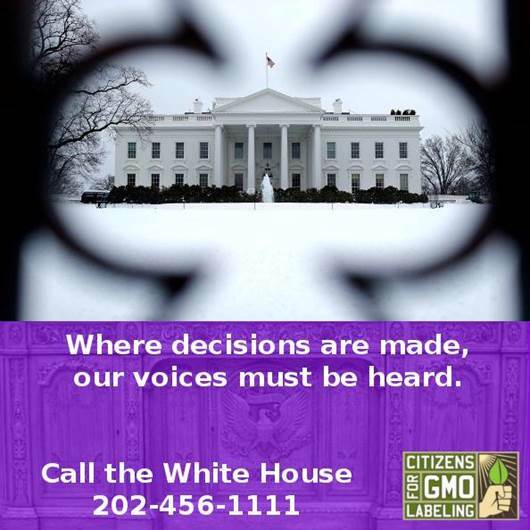 We will hand deliver your letter to Congress telling them why you need mandatory GMO labeling on December 9th. We know this is a busy time of year. 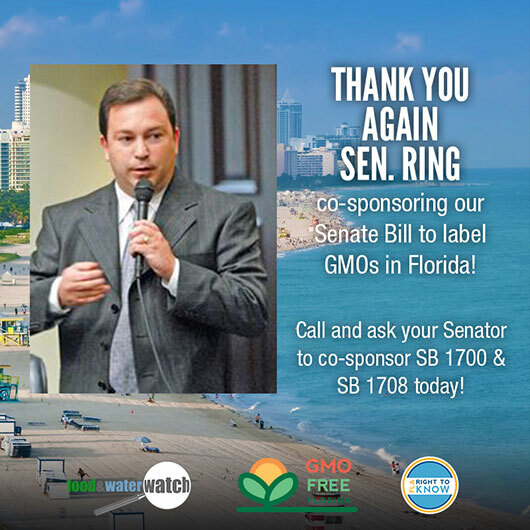 Thank you for taking a couple of minutes to write and send to info@gmofreeusa.org(SAMPLE) Dear Members of the U.S. Congress:I, along with 90% of Americans, want a simply worded, on-the-package label that tells me if a food was produced using genetic engineering. I oppose the use of a costly and unnecessary QR code scheme for the following reasons:QR codes are socially unjust and discriminatory. The codes would discriminate against shoppers who cannot afford smartphones or a monthly data plan; elderly individuals not familiar with internet technology; disabled people, who can barely manage shopping at all.QR codes are not a replacement for words on a label.QR codes will be voluntary, not the mandatory labeling we need.QR codes would be far more expensive than a simple label. Companies will have to re-tool their product labels to include the code, rework their websites constantly with new information, provide signage and in-store scanning devices for those without smartphones. All of this will be very expensive, and certainly passed on to the consumer.Americans will likely incur increased costs for cell phone data usage and upgrades to more expensive smartphones with internet access.Scanning QR codes would be cumbersome for busy shoppers, for instance, mothers with small children.Stores would have to supply much expanded internet service to accommodate shoppers. The product ingredient information would be determined and controlled by the very companies wanting to sell their product, as opposed to a third party regulating agency. Companies will have access to data from customers’ searches, and have the ability to use the information for marketing or other purposes. This is an invasion of privacy. WE NEED TO KNOW IF IT’S GMO! Watch the D.A.R.K. Act Hearing Then tweet, email, call & express yourself!! ​TOOLS TO TAKE ACTION: Please express your dissatisfaction! ​1. ​CALL TO ACTION! All hands on deck! You will talk to a staffer, who will likely ask for your town. An appropriate response would be to tell them that not every state has someone on this committee, and they are making decisions that affect all of us, so you would appreciate having your message passed along.. Express your concern for DARK ACT, that it is a bill designed by the GMA and the biotech industry to deny our right to know. And deny States’ rights to label GMO. 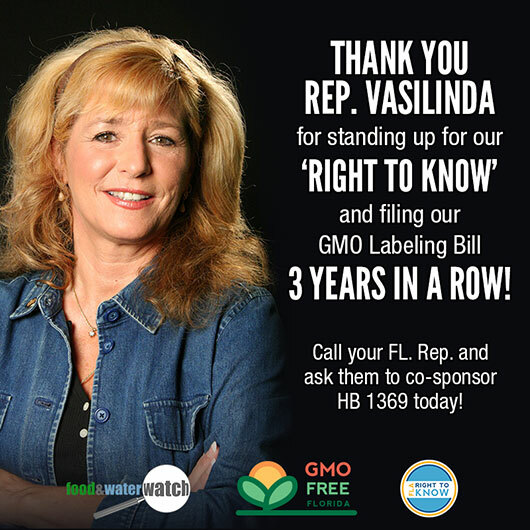 Be SURE to LET THEM KNOW: The SAFE AND ACCURATE FOOD LABELING ACT OF 2015 is NOT the labeling law that we are asking for: We want MANDATORY labeling. You might also want to point out that the witness panel was very unbalanced. See below the contact info for further information about the hearing. On Wednesday, the US Senate will have a hearing on “Agriculture Biotechnology: A Look at Federal Regulation and Stakeholder Perspectives.” While they haven’t shared the specific agenda, our sources tell us that this will be in support of HR 1599, officially called “Safe and Accurate Food Labeling Act of 2015 the voluntary labeling law already passed in the House. We call it the DARK Act, because it will Deny Americans the Right to Know. We don’t expect there to be a (strong) push for S.511, Senator Boxer’s Genetically Engineered Food Right-to-Know Act. By examining the witness list, and from past experiences, we can reasonably predict that this will be very ugly, with many lies,partial truths, and mis-information.